Tying Up the Loose Ends This Xmas! We are tying up the loose ends of this holiday season with everything you need to know about ribbons and bows! How to make DFC’s signature bows and the countless ways they can be used to embellish your home and even gift giving! DFC’s “Signature Bow” Tutorial: 1: Use a narrow ribbon to tie the rest of your ribbons together. 2-3: Start with making one shoe string bow. 4: Make a second shoe string bow with either the same or different style ribbon. 5-8: Tie the two shoe string bows together using your very first narrow ribbon. 9-12: Keep adding shoe string bows and tying them together with the first narrow ribbon. Finish the bow off with another shoe string bow using the very first narrow ribbon. You can curl the tails on the last ribbon for a finished look. 13: To finish off the tails of the bow, fold the tail in half and cut the end off at an angle. And there you go! DFC’s Signature Bow! These bows are great for any home decorating ! Use them in the tree, use your bow on a wreath or in a garland, instead of running ribbon through the garland. Top off a glass jar in your kitchen or embellish a lamp outside. The possibilities are endless! These bows are perfect for gift wrapping and other sorts of packages–even bottles! You can also use smaller/narrow ribbons to make a smaller version of this signature bow. These smaller bows are great for embellishing ornaments to give as gifts or to really make an ornament stand out on a tree. This is a great idea for an ornament exchange. DFC has a wide variety of products that are perfect for all your packaging and gift wrapping needs. Our ribbon selection, alone will have you set with what you’ll need to wrap your presents beautifully! After you’ve selected all the ribbon you’ll need, you definitely won’t want to forget the cellophane products that we carry. We have rolls of cellophane in different colors, patterns and sizes! We even have cellophane bags in different sizes. So grab everything you’ll need to package and wrap all of your gifts this holiday season! Make someone smile with the gift of giving, from the inside out! Stop by for ideas and inspiration, any of our DFC Staff will be more than happy to help you with tons of great ideas for unique and creative holiday gift wrapping and packaging! Don’t Forget DFC is open to the public for the Holiday Season, Now until December 28th. 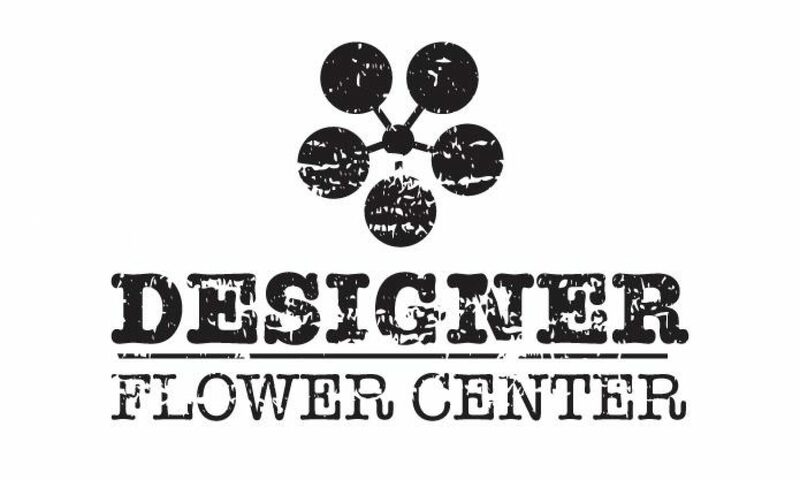 Shop Designer Flower Center for unique and specialty items that are hard to find anywhere else! Next PostNext DFC Renovation and Remodel!